Do you have any female friends who say they need to start working out? Well, this is exactly what they need! An Exhale eGift Card will allow them to exercise while gaining peace of mind! This is exclusively a ladies only fitness studio which specializes in Pilates, Yoga, Dance Fitness, Personal training, as well as classes for children! 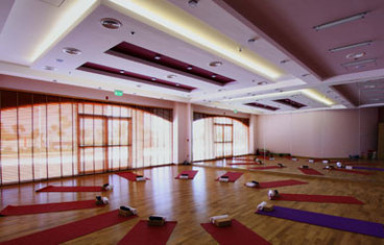 Remarkably, Exhale offers over one hundred classes per week in two different locations in Dubai! 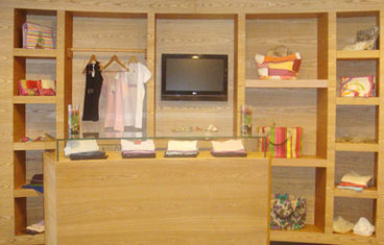 They are located in Motor City and in Jumeriah Beach Residence. One of their notable classes is Pilates which is offered at a beginners and intermediate level. 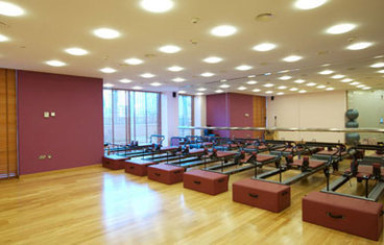 There are several different types of Pilates classes to choose from as well, such as the Matwork and Reformer classes. This is perfect for women of all ages and Exhale guarantees, after 30 classes, a woman will have a body which looks entirely different! 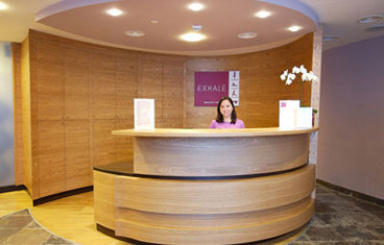 Exhale also specializes in Yoga classes and has a variety to choose from such as Morning Warrior Yoga, Hatha Flow, and even Mummy and Me Yoga, among many others. But wait! It gets better! At Exhale, dance classes for children are also offered. 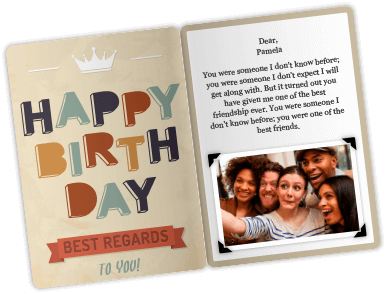 There are three different levels which are offered for girls of different ages. Each increases her physical skills, stamina, and creativity in terms of dance. At the highest level, the girls follow The Royal Academy of Dance Primary syllabus and the children may participate in an examination. 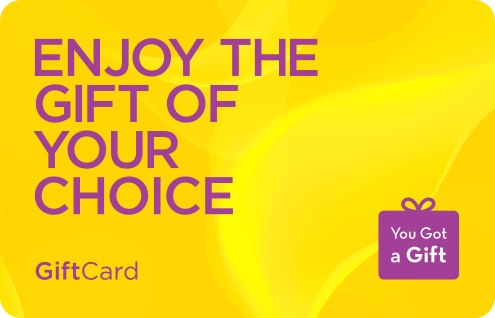 So give a woman a break and a chance to get away from it all with an Exhale eGift Card! Here she will be able to relax her mind while working her body by some of the best instructors in town! 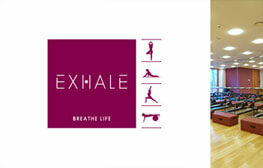 This eGift Card is redeemable for any Yoga, Pilates & Fitness classes at all Exhale branches across Dubai.